After almost two years and submissions by nearly 4,000 teams, the results are in. On January 30, 2019, Zillow will reveal the winner of the $1 million competition to improve the accuracy of the Zestimate. Zillow will also award $100,000 to the second-place team and $50,000 to the third-place team, officially concluding the Zillow Prize competition. In the quest for the $1 million Zillow Prize, the winning team had to beat the accuracy of a Zillow benchmark model when evaluated against real-time home sales between August and October 2018. Their algorithm also needed to score the largest improvement to the Zestimate home valuation’s accuracy among all the final competitors. Launched in May 2017, Zillow Prize attracted more than 3,800 competing teams representing 91 countries. To date, the contest has become one of the most popular machine learning competitions ever on Kaggle, the platform administering the contest. Designed to be a starting point to help people estimate the value of a home, the introduction of the Zestimate in 2006 marked the first time homeowners had instant access to information about their homes’ estimated values, for free. Today, with valuations on more than 110 million homes across the U.S., constantly improving the Zestimate’s accuracy is a top priority for Zillow as it helps homeowners understand the value of what’s likely their largest asset, their home. The Zestimate’s current margin of error is 4.5 percent nationwide. 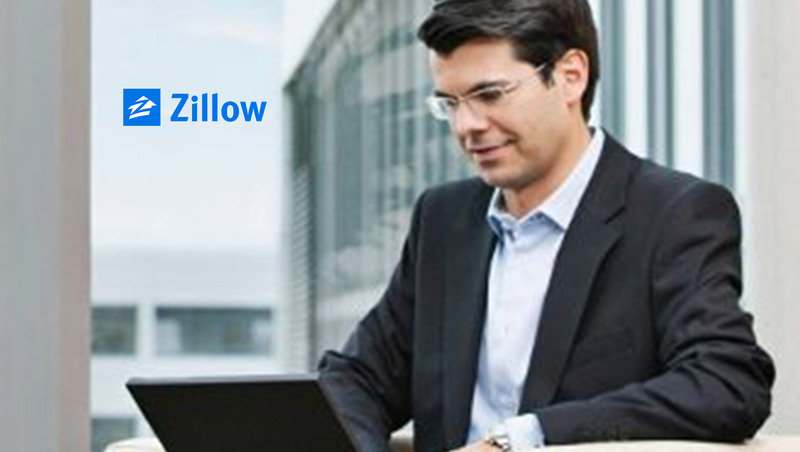 Zillow Prize, together with Zillow’s team of data scientists, helped bring to light new approaches for pushing the margin of error even lower, reaffirming Zillow’s commitment to helping people make the best decisions about real estate.